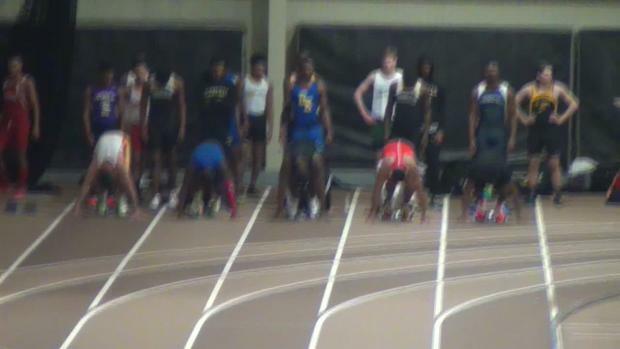 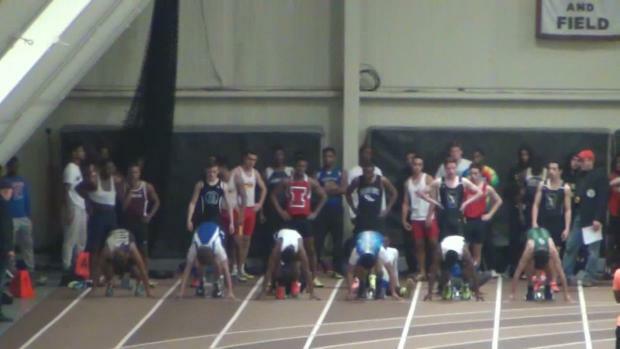 Lots of meets to look forward to this weekend once again! 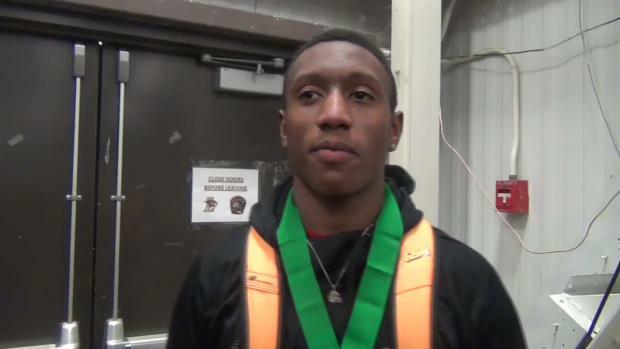 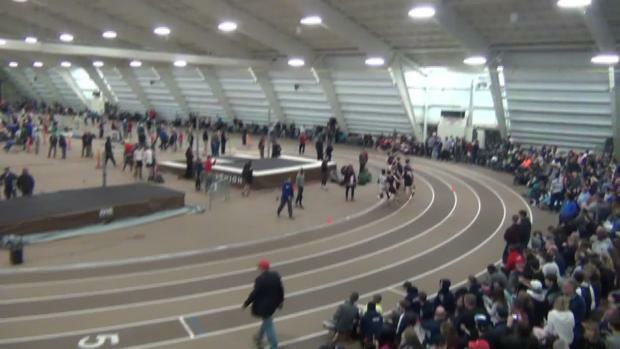 We'll have live updates from two meets today! 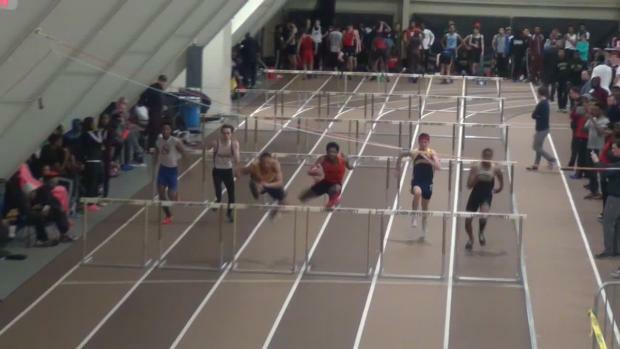 The entries for the TFCAofGP Meet of Champions is here! 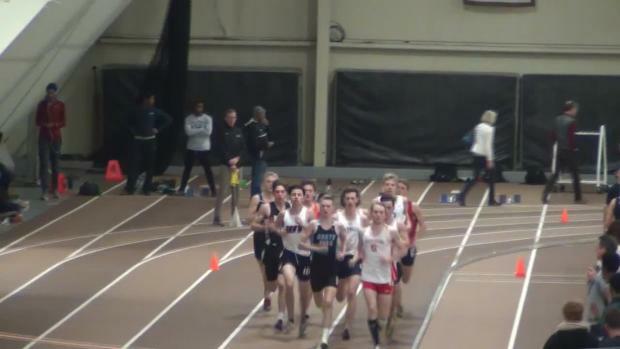 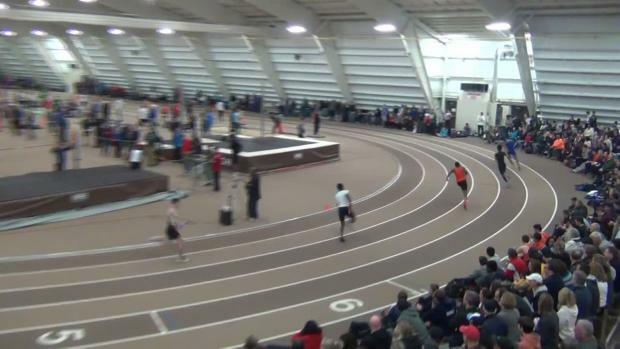 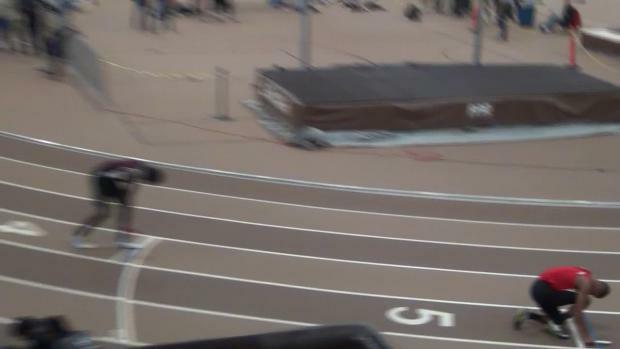 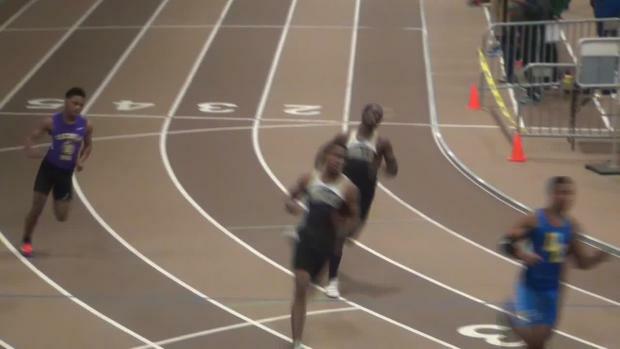 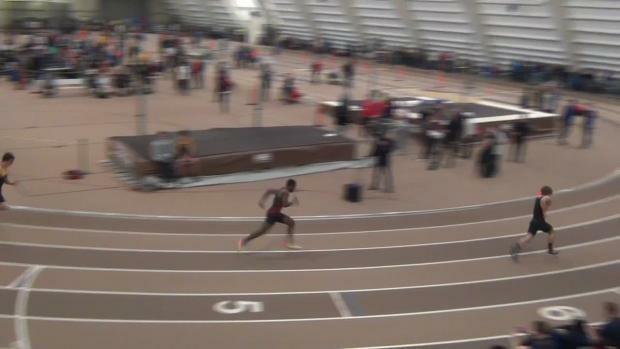 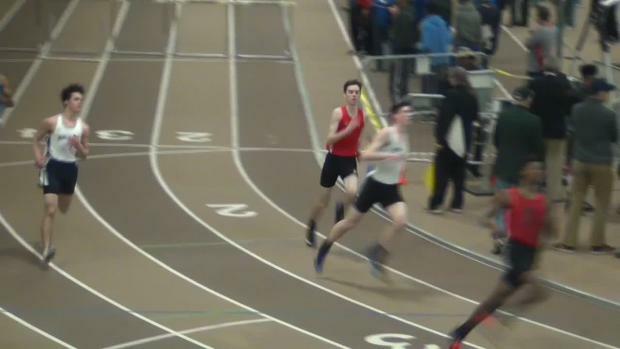 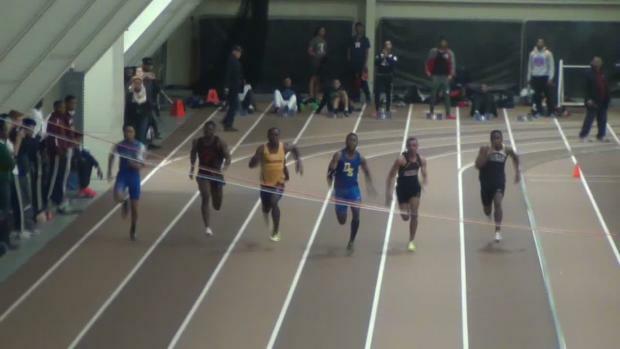 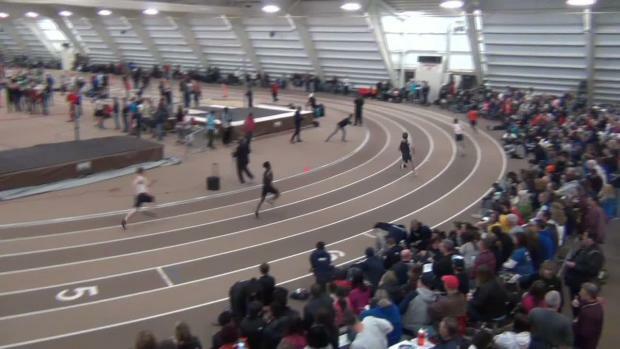 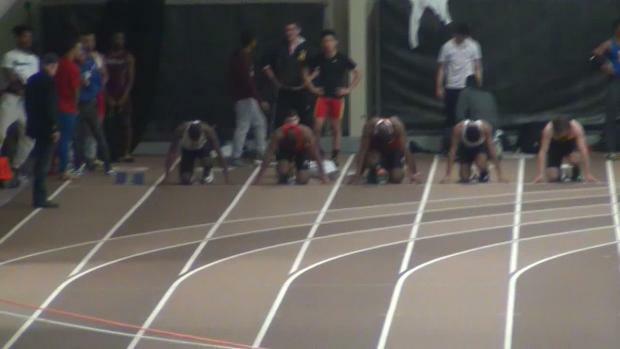 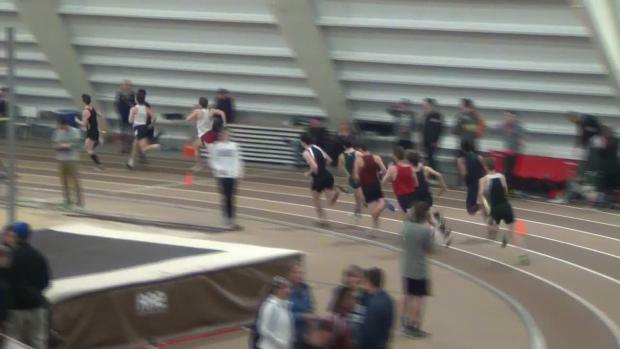 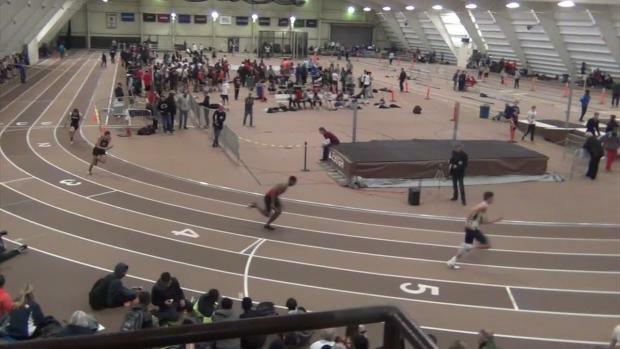 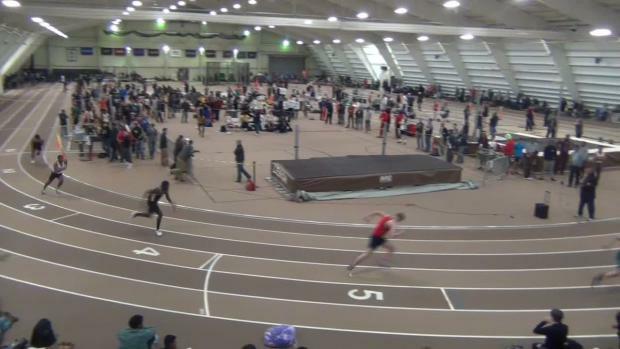 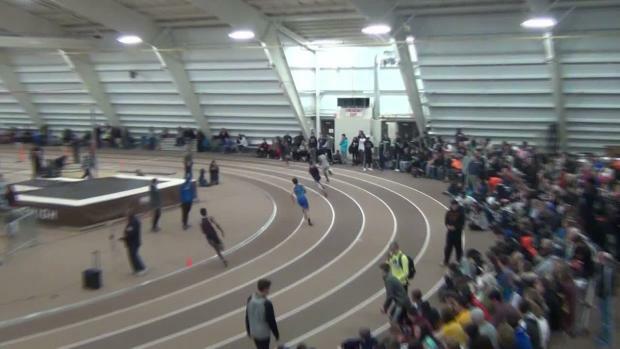 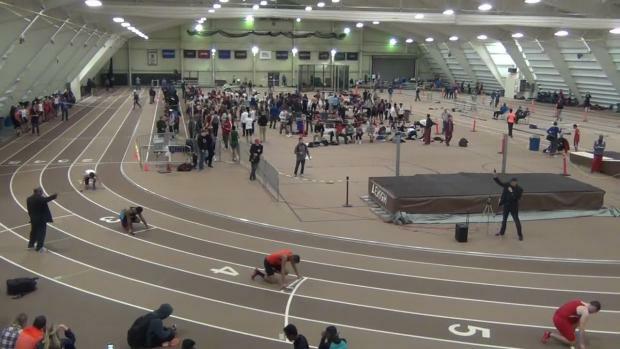 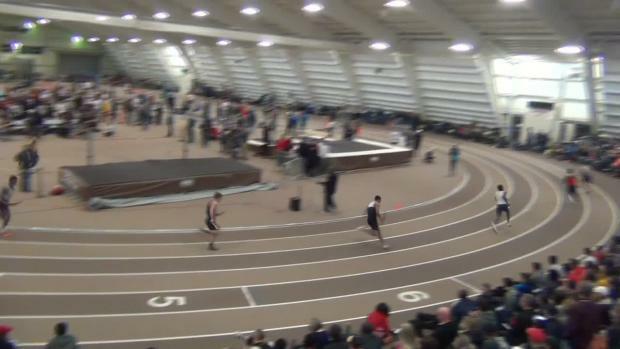 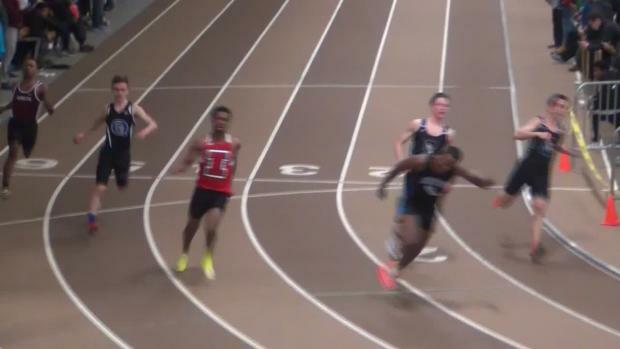 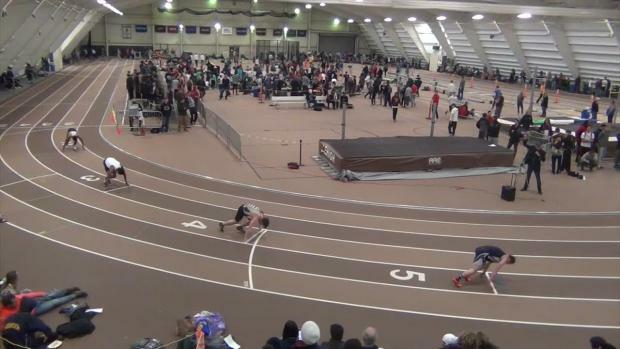 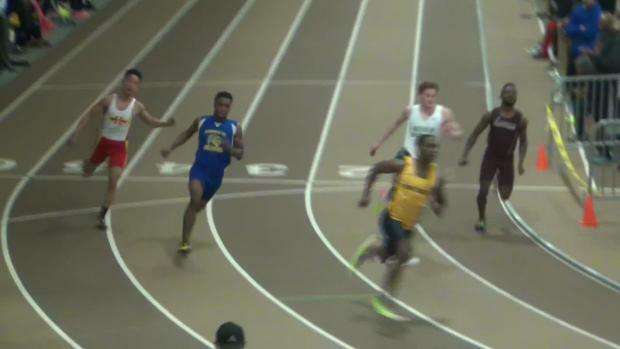 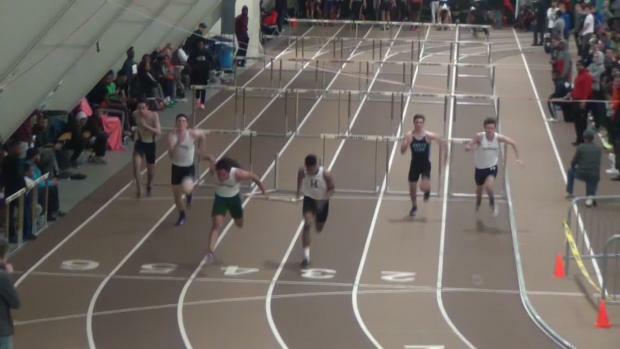 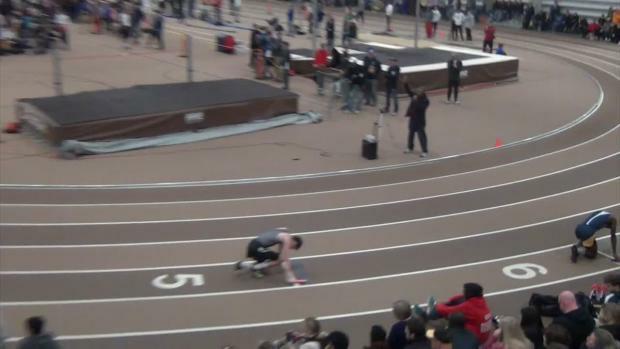 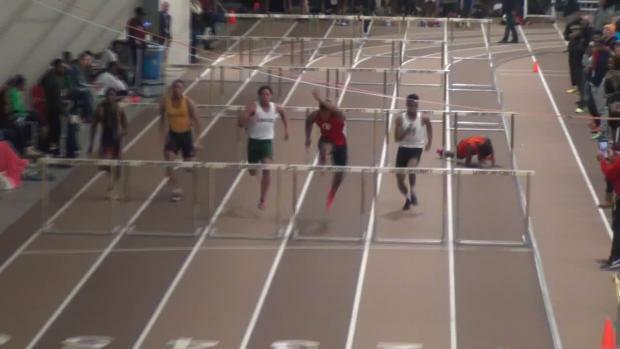 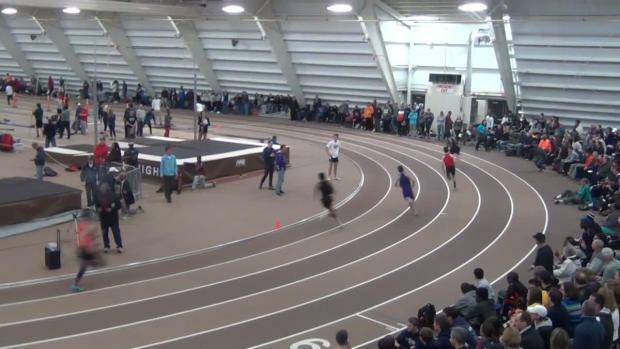 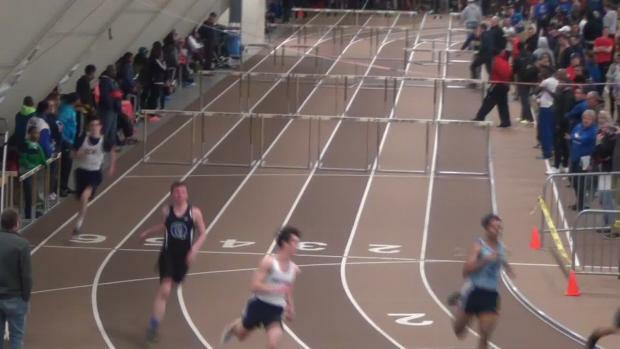 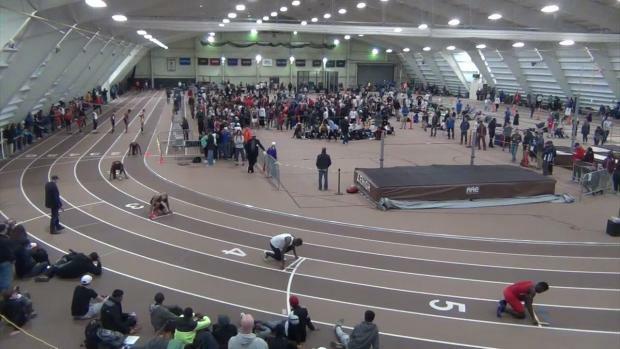 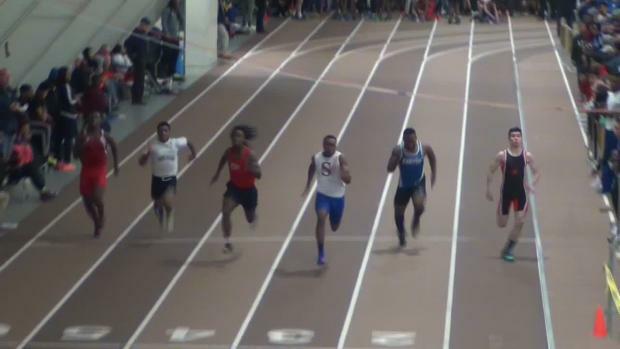 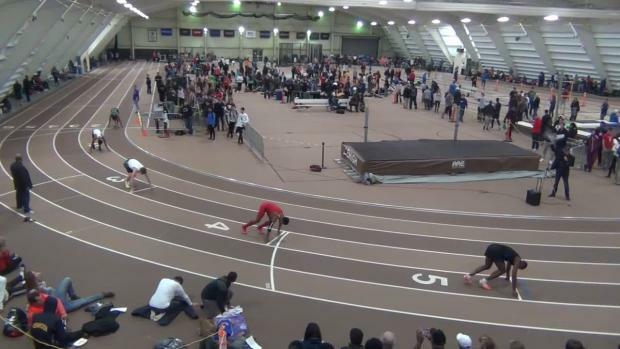 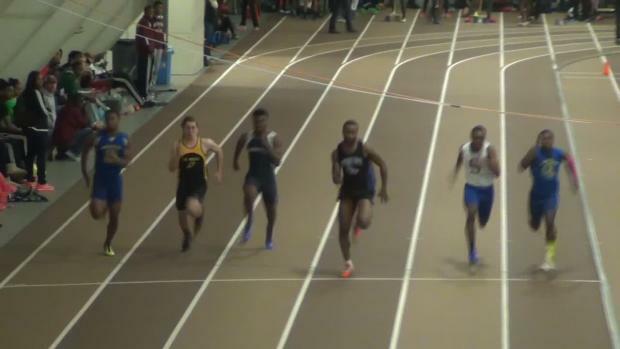 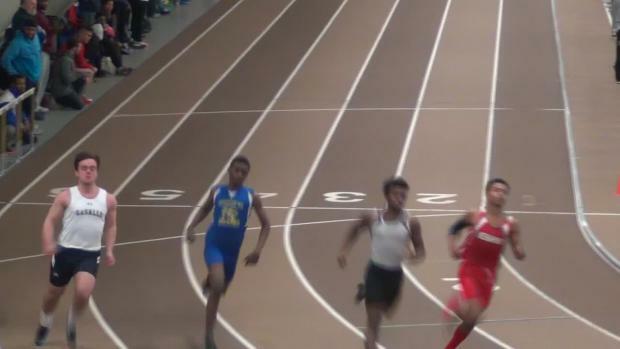 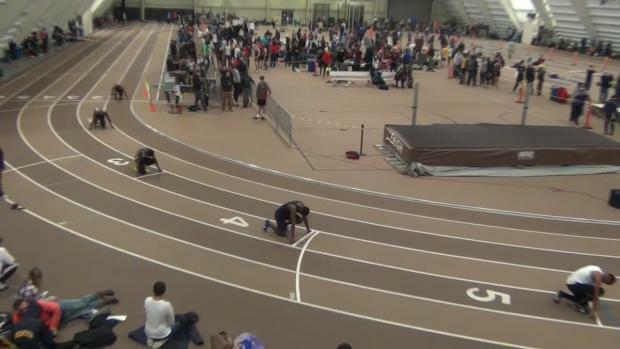 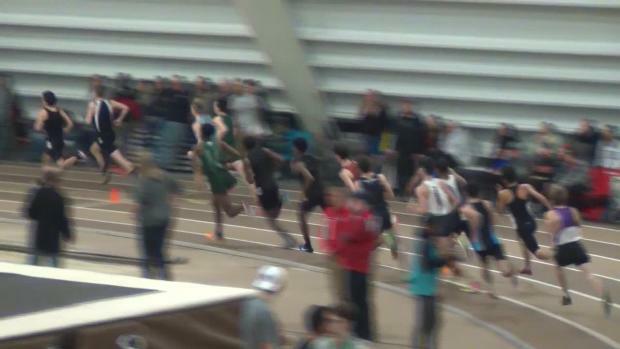 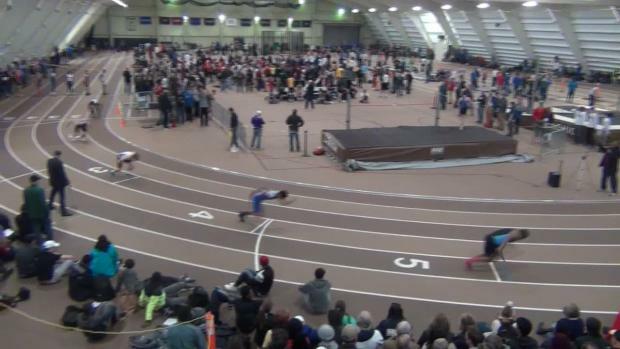 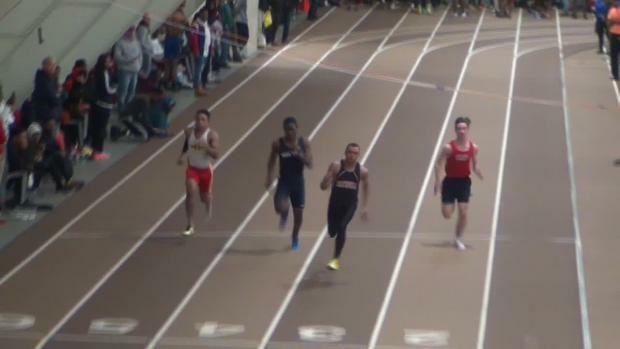 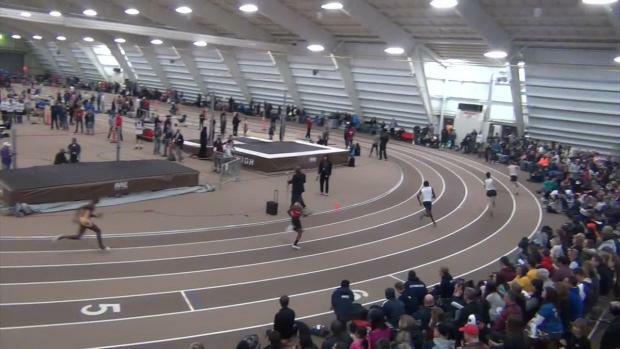 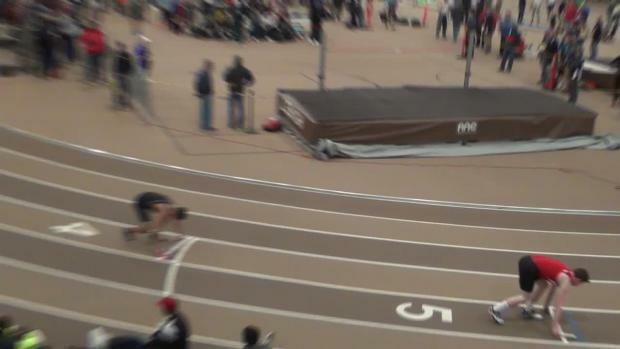 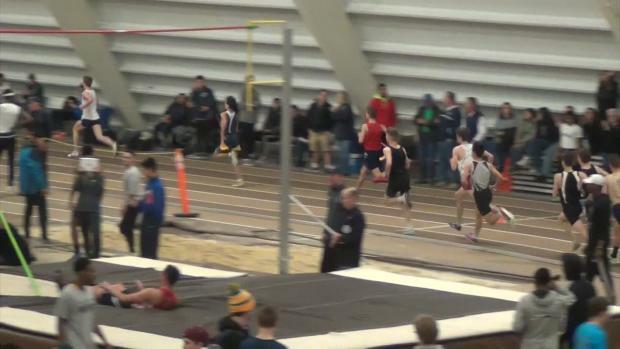 There were some great races at Lehigh on Saturday!